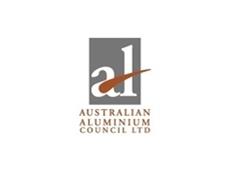 The Australian Aluminium Council is the peak body representing the aluminium industry in Australia. semi-fabricated aluminium production and distribution. inform and assist all those with an interest or involvement with the industry. In order to support the industry, the Council, through its technical group, develops and maintains material specifications, standards and other technical data for those users both within and outside the industry. The Council notes that the Australian aluminium industry has been in operation for over 50 years, and has been a significant contributor to the economy throughout this time. 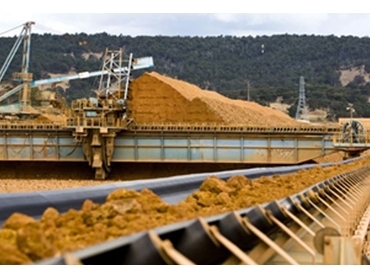 Australia is the world's leading producer of bauxite, and the second largest producer of alumina in the world with 25 per cent of global production. Overall, the Australian smelting industry is the fourth largest producer of primary aluminium in the world. Combined, the Australian aluminium industry employed around 16,700 employees in 2010, 13,800 of whom were directly employed, with around 2,900 acting as contractors.